October 5, 2019 | Parade begins at 10:30 a.m.
Come join the fun! Parade entries will be judged on relevance to theme, originality, workmanship and crowd appeal. Prizes will be awarded, and the more entries in the parade, the larger the prizes! So, grab your friends and enter a float! 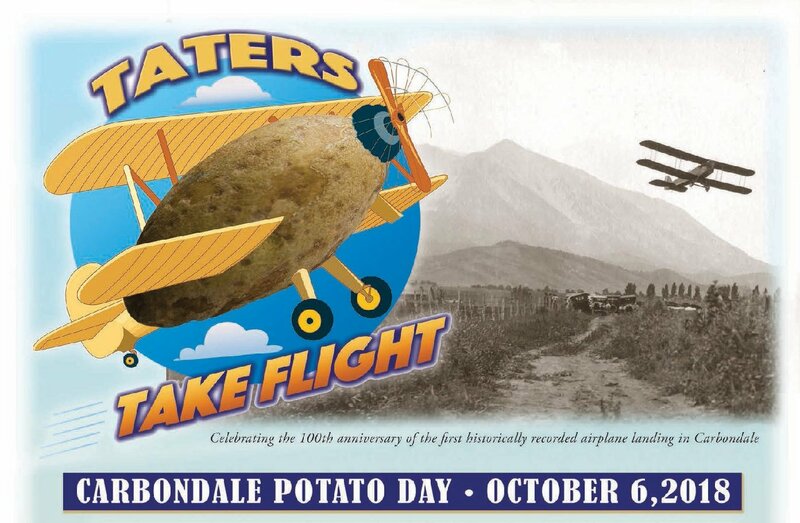 The winner in the commercial category of entries will receive a traveling trophy to be kept until next year’s Potato Day celebration! The parade forms along Second Street and will travel west down Main to take a left on 7th street and into Sopris Park. You will be assigned your position as you check in with parade officials at the corner of Main and Second St. Check-in time is 9:30 a.m. You must be in line by 9:45 a.m. to be eligible for prizes. The parade judges will walk the parade line-up for a sneak peek before the parade begins, and will judge entries as they pass the judges’ stand. The parade begins promptly at 10:30 a.m.